Hi, my name is AnaLisa Ortiz and I am a sophomore majoring in Biology and minoring in Chemistry and Honors. I am currently hoping to continue onto medical school after completing my undergraduate degree and moving on to a career as a pediatrician, but there is still a lot of time left, so we'll see what happens! I was born here is Albuquerque, but grew up in Mesa, Arizona, which is a suburb of Phoenix. Before I was injured, I played volleyball for nine years, beginning in third grade, and I love doing escape-the-rooms with my friends back home when we manage to come back from college together (we are currently undefeated in the five times we have gone). I am excited to be in the position of Vice-President and can't wait to introduce some new ideas and bring back some old ones! Hey guys! 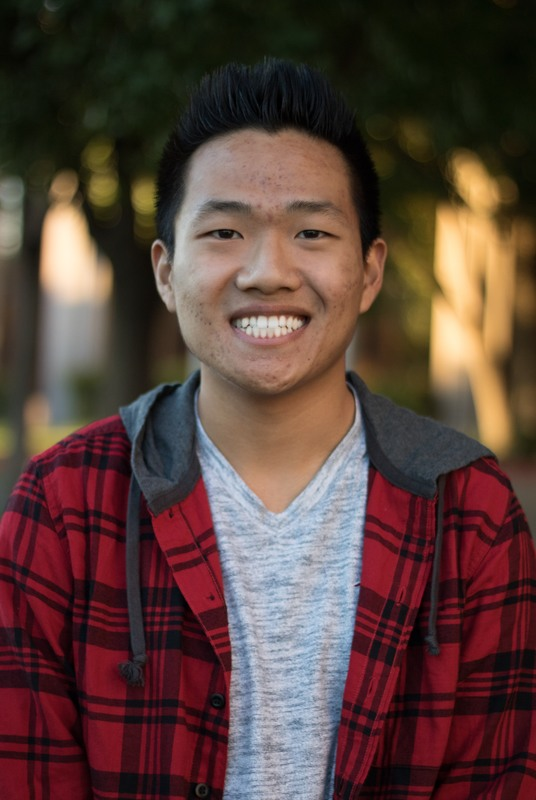 My name is Jarod Yun and I will be the Society’s Tech Chair for the 2018-2019 year. I am currently a sophomore working towards a B.S. in Biology, with hopes of becoming a surgeon. I moved to Albuquerque from San Diego during August of freshman year to attend UNM. So far, my time here has been great despite my friend telling me Albuquerque would be boring and beige. During my free time, I enjoy snowboarding, watching How to Get Away With Murder, walking my dog, and learning about photography. As the Tech Chair, my goal is to convey the activities, events, and accomplishments regarding the Society to future pre-med students. I am looking forward to meeting you all! Hello, everyone! My name is Audrey Haesen and I’m very excited to be your Treasurer for the 2018-2019 year. Besides from the fact that I am currently on the pre-med track, I am a junior pursuing a BS in Biology with a minor in Chemistry and Psychology. I love traveling, reading, hiking, practicing calligraphy as well as bullet journaling. I’m originally from Belgium and can speak fluent French. If you are open to new experiences and developing new friendships, then this organization is perfect for you! I hope to contribute my leadership, positive attitude and teamwork skills to this organization. If you have any questions or ideas that could benefit our society, don’t hesitate to reach myself or any of the other officers. I can’t wait to meet all of you! A biology major who dreams of becoming a cardiologist and who plays piano on the side. Whether it's music, premed, or volunteering I'll give it my all so that others may find the strength in themselves to fight for their dreams and find the means to do so. Pre-Med Society Volunteer Coordinator. Third year for BioChemistry planning on attending medical school to become an emergency physician. UNM club tennis player, NHI Leader. 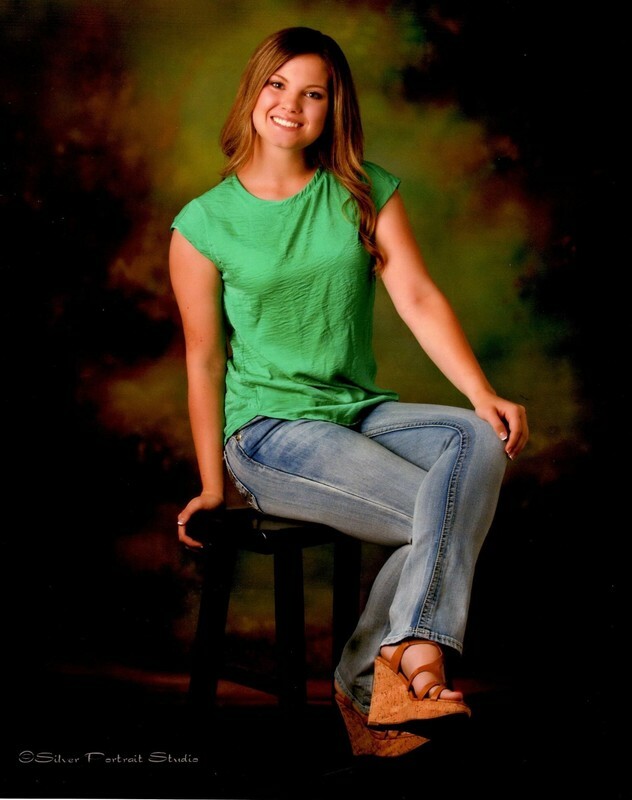 Hi my name is Maryssa Young and I am a sophomore majoring in Biology. I am an only child, born and raised in Silver City, New Mexico. I came up to Albuquerque for all of the Pre-Med opportunities it offers. In my free time I enjoy reading and watching cooking and baking shows. I’m excited to get to be one of this years outreach coordinators for Pre-Med Society. My goal is to try to inform a wide range of students of all the resources available to them through Pre-Med Society. And if you see me on campus feel free to approach me with any questions!